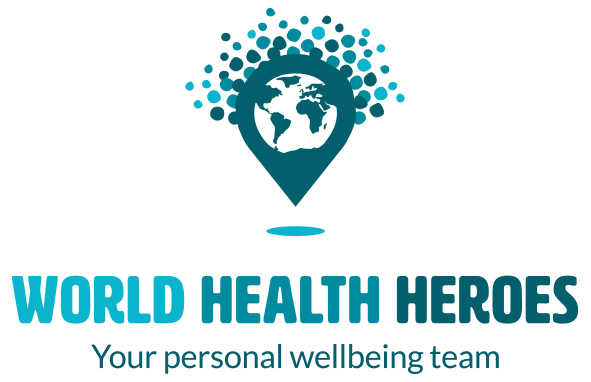 World Health Heroes Limited develops well-being teams globally to form the World Health Heroes Clinic Service, which will help people deliver discounted complementary therapies to local communities and people who need them most. The heroes believe in bringing an expansive range of complementary health therapies, alternative treatments and spiritual guidance to people who otherwise wouldn’t have access. You can book sessions with me through the World Health Heroes website at subsidised rates by clicking on the button below and sending your enquiry through the Hero Clinic Page to the team.